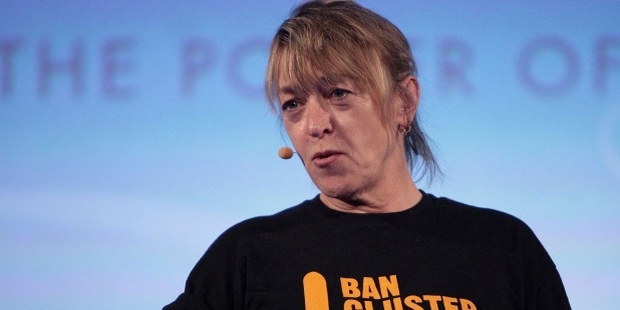 Jody Williams is a political activist from America, who is best known to be the founding coordinator of ICBL, the International Campaign to Ban Landmines, with which she makes efforts to eradicate use of antipersonnel landmines. She has also been recognized as the Nobel Peace prize winner since 1997. She has co-founded ICBL in 1992, and more than 100 countries signed a treaty for banning landmines in 1997, with which her efforts seem to be awarded. Jody was the 2nd of the five children of her parents. Her father was a county judge, her mother used to oversee public housing projects, and she had an elder brother who was bullied by others because he was deaf and had schizophrenia. After schooling, Jody started teaching English as ESL in Mexico, Washington DC and UK. The Vietnam War inspired Jody to advocate civil and human rights. In 1984, she joined the Nicaragua-Honduras Education Project, and left it in 1986 to join the Medical Aid for El Salvador, Los Angeles, California as a deputy director to work on projects of humanitarian relief. She again left it in 1992 to join ICBL. 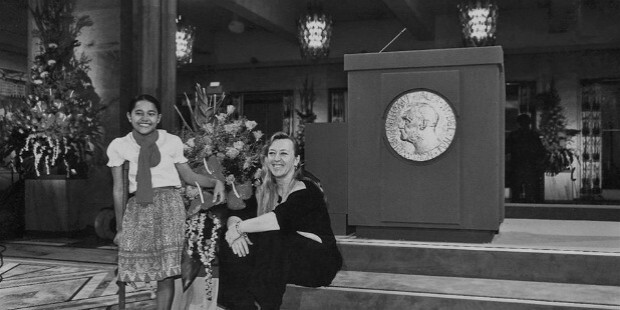 In 1997, she became the 3rd American woman and 10th woman in the world to receive the Nobel Peace Prize. 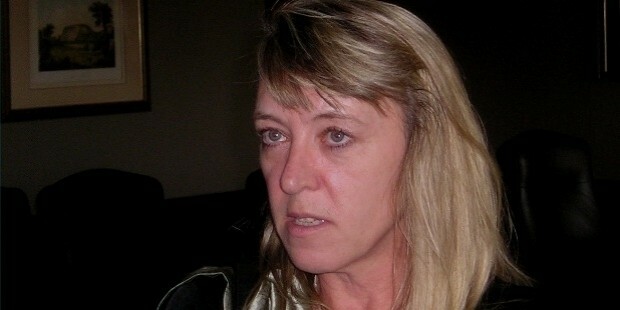 Williams worked with ICBL till 1998, after which she became the editor and campaign ambassador of ICBL’s landmine report. In 2003, she became a visiting professor of global justice in the Graduate College of Social Work for University of Houston. In 2006, she chaired Nobel Women’s Initiative that works to bring peace to woman across the world. 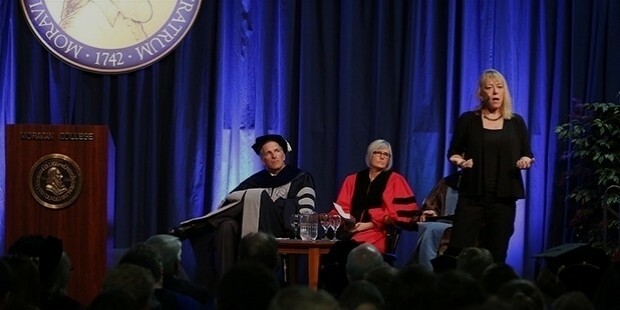 In 2007, she became Sam and Cele Keeper Endowed Professor for Peace and Social Justice. Currently, she is working on activities to stop war in Darfur. For her efforts and contributions, Jody has received over 15 honorary degrees from different organizations. In 2004, she was named by the Forbes Magazine as one of the 100 most powerful women across the globe. Jody has written for various newspapers and magazines, including the Wall Street Journal, Los Angeles Times, Boston Globe, International Herald Tribune, Irish Times, Toronto Globe and Mail etc. 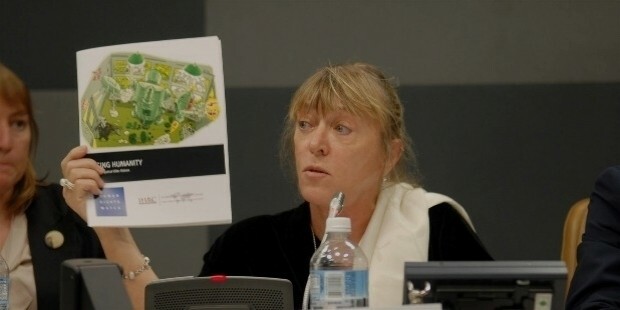 She has been the co-author of several books and reports, including Banning Landmines: Disarmament, Citizen Diplomacy and Human Security released in 2008. Currently, she is working on her memoir. Jody married her high school sweetheart when she was 23, but it was a failed marriage, and finally they separated. Her bitter experiences steered her towards social justice and feminism. 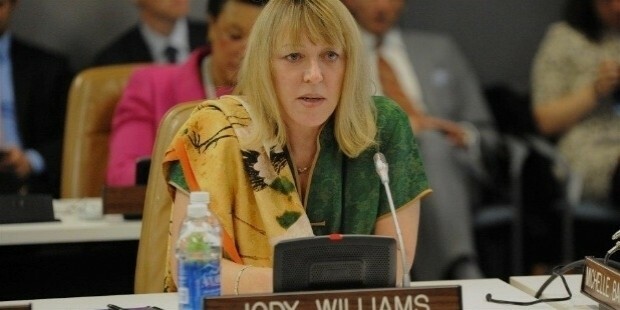 Jody Williams is a dedicated political activist, with contributions in different fields of the community, including feminism, landmines, social equality and justice, peace and non-violence. She has received many honors and awards for her social efforts, and has become a revered personality in the world community.